Erie Protectors – Protecting Erie: By residents, for residents. Welcome to Erie Protectors! 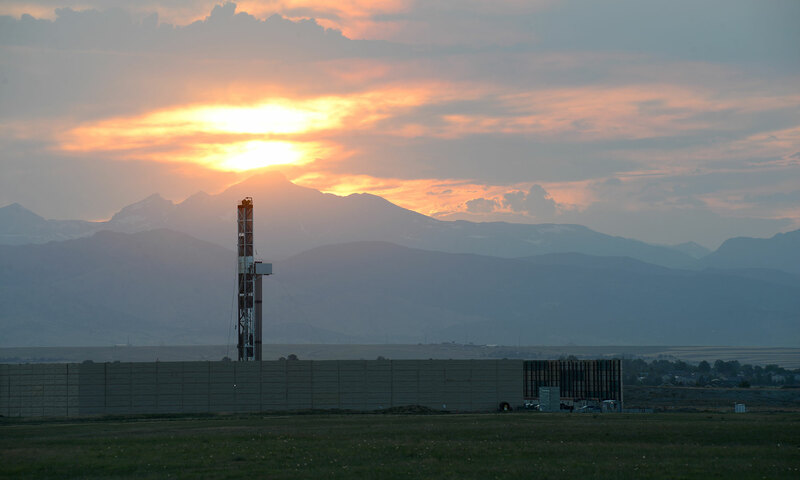 Thank you for visiting, we’ve created this resource to keep you informed about oil & gas activities in Erie, Colorado, and how residents are organizing to protect our town from their adverse effects. There are a number of different ways to get involved, depending on your level of interest/commitment. Work through this TED-Ed session that answers the question of how does fracking work? Once you’ve done these things, perhaps the most important thing you can do afterwards is ask one more person to do the same. Our community needs all its residents to be informed and aware. When you post on Facebook or Twitter, use the #nodrillsnowells hashtag. Read Waging Nonviolent Struggle: 20th Century Practice and 21st Century Potential. Chapters 1 and 3 are available on the web site. Given oil & gas operators are exempt from many federal laws and the COGCC exists only to rubber-stamp their activities, it is the duty of the people to rally in opposition to the onslaught of this industrial activity in our neighborhoods and on the environment. This measure is a meaningful step forward to protect the health and safety of the people of Colorado and the legacy we leave our children. — Christiaan van Woudenberg, Editor-in-Chief, Erie Protectors. Take the pledge to sign this ballot initiative petition once it is released! We understand how frustrating it is to file dozens of complaints with the COGCC only to have a representative state that the operators are working within legal limits. What else can you do? Here’s a growing list of representatives in government and industry to contact. Most often, a phone call is the most meaningful way to reach out. If you receive any sincere response from any of these representatives, we’d like to know! Send an email to the Erie Board of Trustees at bot@erieco.gov. Call each of the trustees and leave them a voicemail. Detailed contact information is available on the Town of Erie website. Contact Barbara Kirkmeyer, Weld County District 3 County Commissioner at bkirkmeyer@weldgov.com or (970) 336-7204. Also see her website. For those living in Erie, it’s most likely that these are your House and Senate representatives, respectively. You may wish to confirm by using this tool. Contact Lori Saine, State Representative at lori.saine.house@state.co.us or (303) 995-7111. Also see her website. Contact Vicki Marble, State Senator at vicki@vickimarble.com or (303) 866-4876. Also see her website. Erie Protectors are a group of concerned residents of Erie, Colorado intent on protecting our families, our neighborhoods, and our town from the negative impacts of oil & gas development.